Do you remember the John Lewis advert featuring Buster the Boxer. If you hadn’t seen it over Christmas the clip showed a boxer jumping around on a trampoline and having lots of fun. Figures released by the Kennel Club showed that searches for Boxer puppies on its Find a Puppy website rose by 160 per cent on the day following the release of the advert. This is an increase which has continued to grow. The information has raised concerns that people are impulse buying boxer puppies without properly researching the breed. They think many boxers will end up in rescue centres because there will be those who can’t handle them. Do you want a Boxer? Do your research!!! 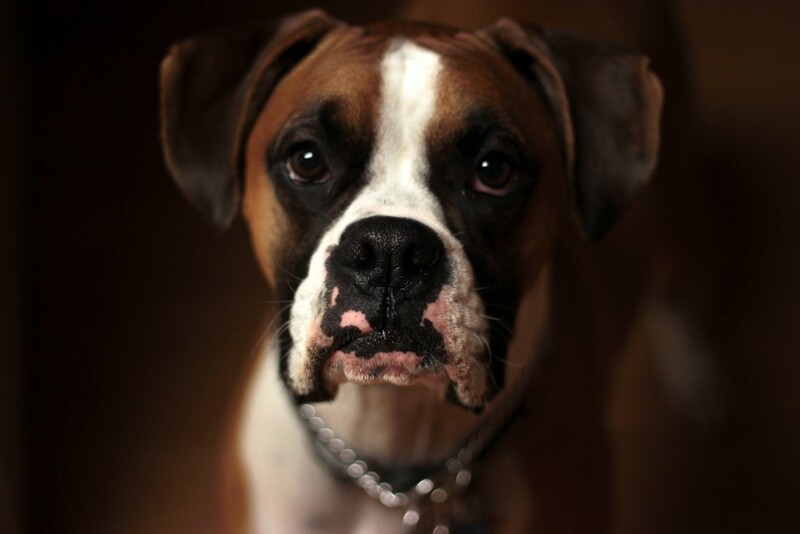 Here is a brief overview of a Boxer dog to give you an idea of what having one will be like. As the John Lewis advert suggests, Boxers are fun and playful. This is true. Watching a Boxer play and bounce is great to watch. Sometimes you see them and think they are complete nutcases because of how they are behaving. It is pure joy. Boxers don’t need a lot of grooming. They have lovely short hair. 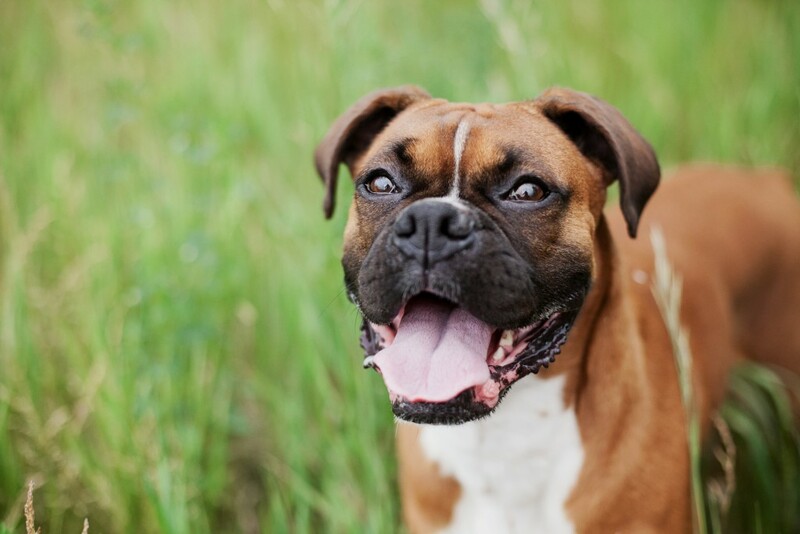 If you are looking for a dog that doesn’t need a lot of brushing, then Boxers could be a good choice. Also, they are great around other pets and children which makes them ideal family dogs. Although they will need socialising from an early age to ensure they are friendly with other animals. So far it’s not looking too bad, a Boxer sounds ideal. However………. Boxers can be stubborn and very head strong. An owner will need to be very confident in taking charge or else the dog will be disobedient and hard to control. They need lots of exercise and mental stimulation or else you may find holes in the garden, chewed furniture and other destructive behaviour. Whilst Boxers jump and bounce around for fun they can go over the top especially when they are young. Many new owners may find their rowdiness difficult to handle. If Boxers are not socialised at an early age they could become aggressive around other animals.